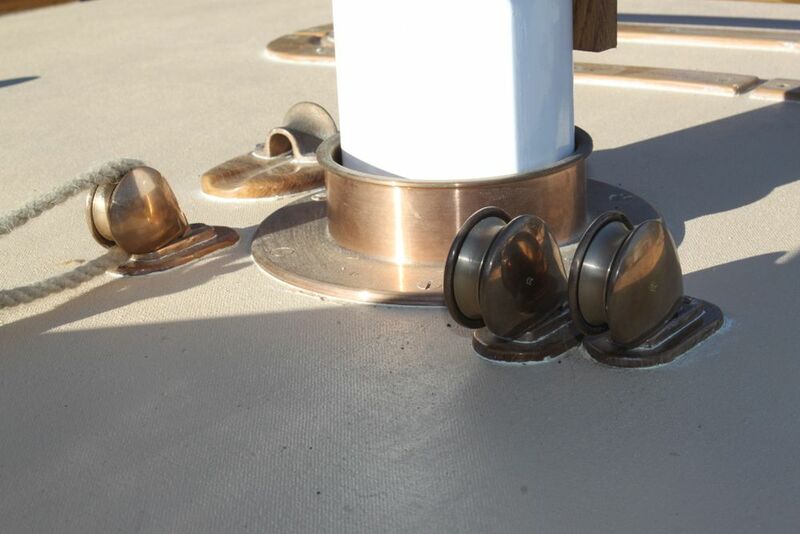 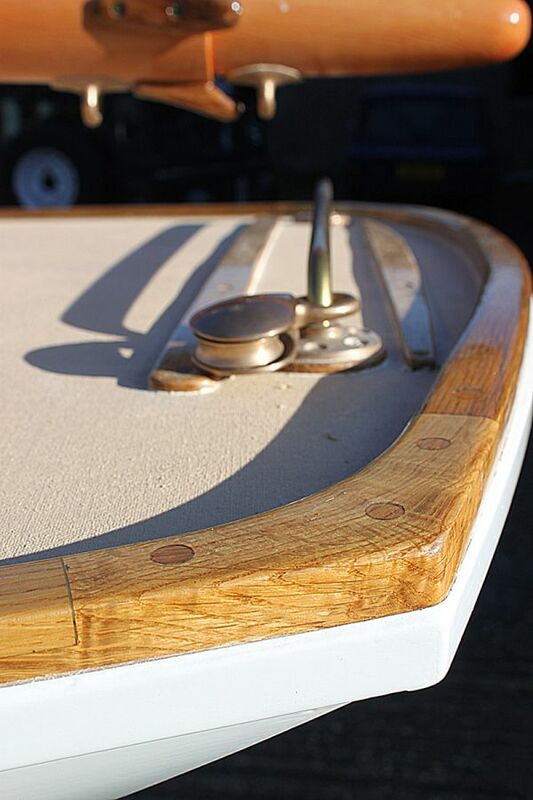 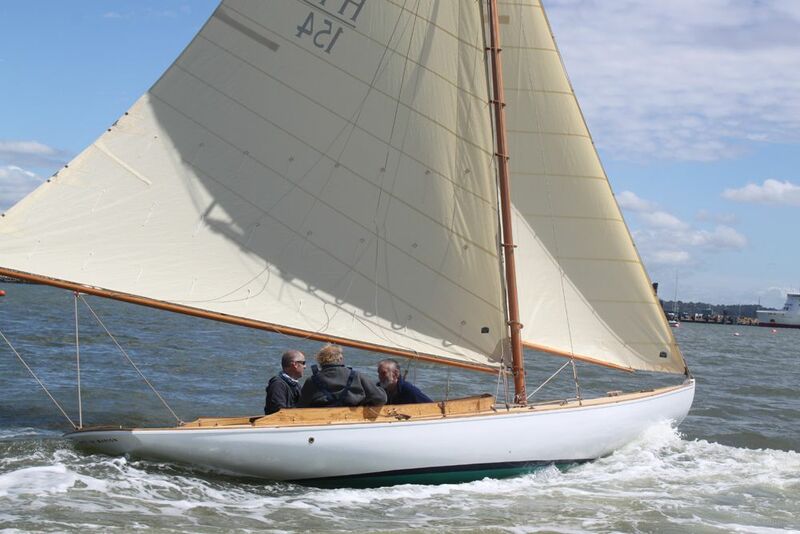 Herreshoff Buzzards Bay 15 built 2014 lying Southampton, UK. 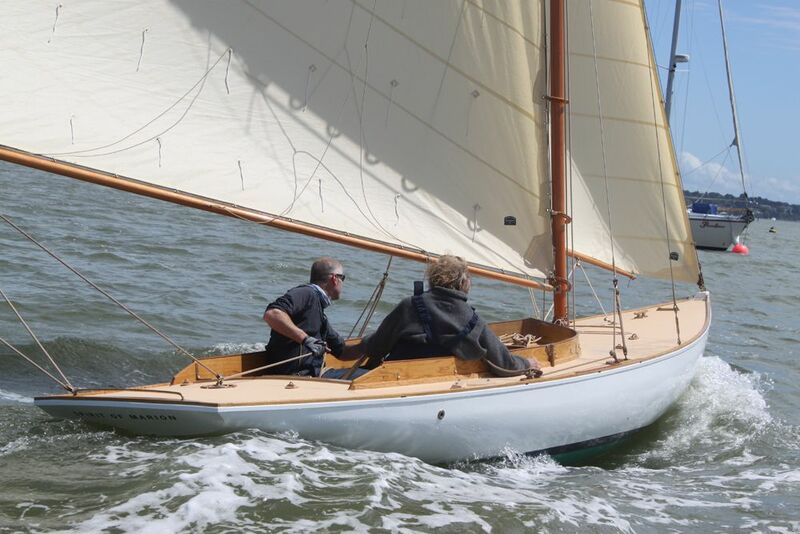 The Herreshoff Buzzards Bay 15 is intended for speed and aggressive racing – and the Herreshoff Buzzards Bay 15's are by all accounts thrilling sailing boats; fast, stiff and responsive with a hull form that creates so little turbulence the boat leaves hardly any wake – even at speed ! 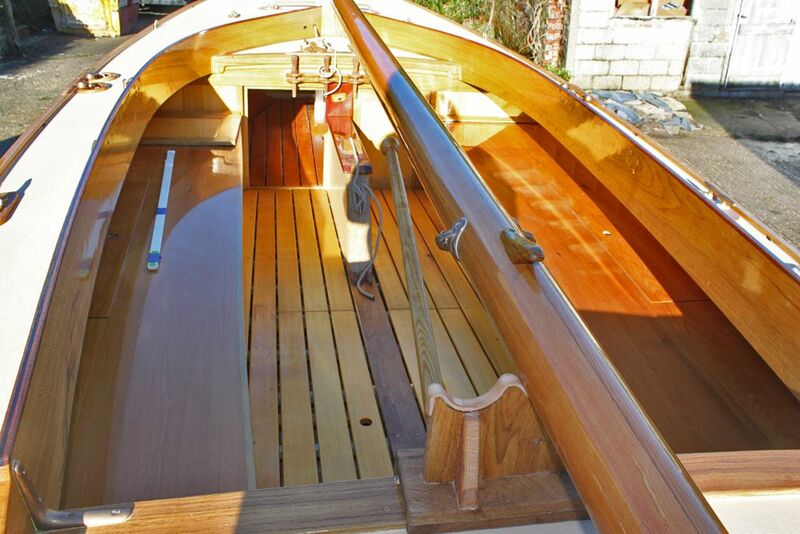 Herreshoff Buzzards Bay 15 'SPIRIT OF MARION' is a stunning, pure new build using authentic carvel construction to present a boat that deserves its place in the fleet of this iconic Herreshoff design.
. 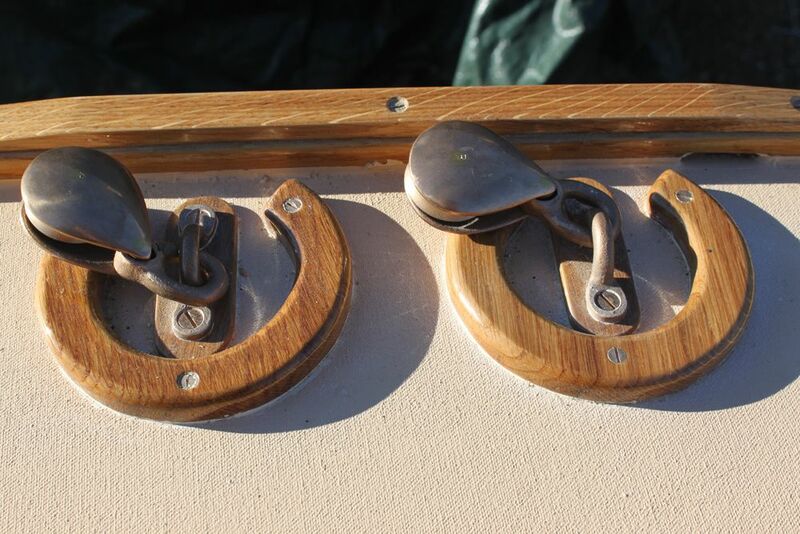 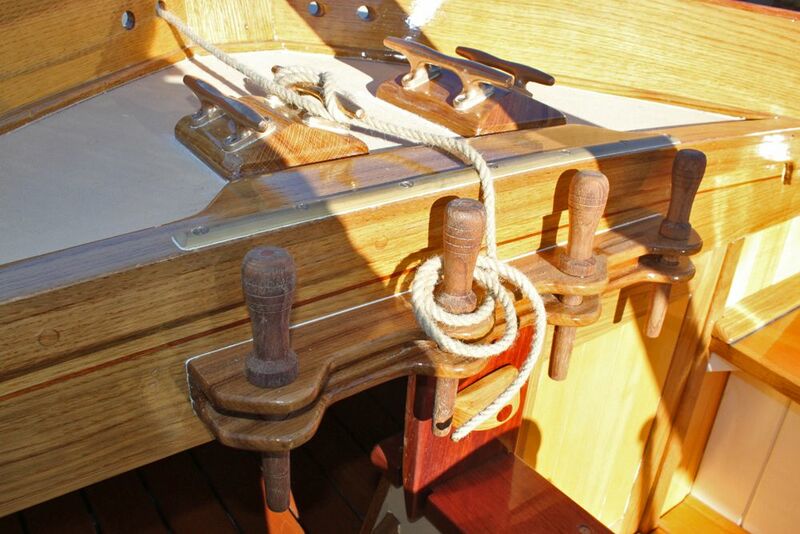 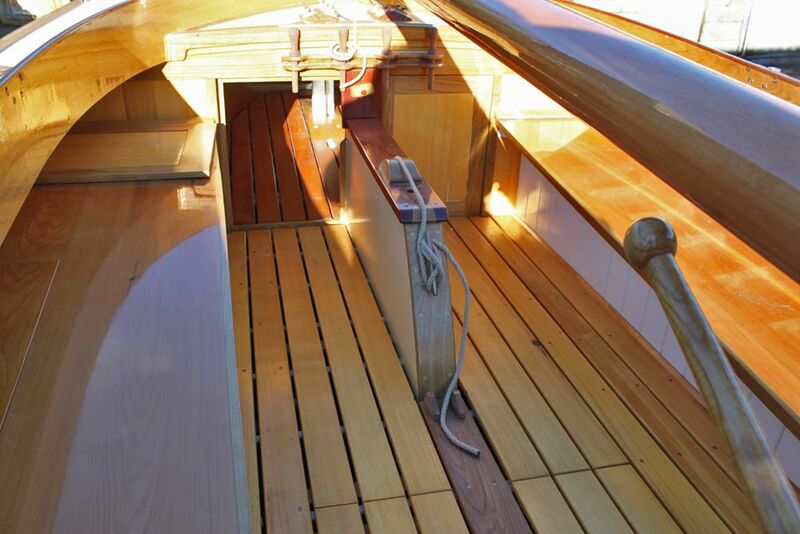 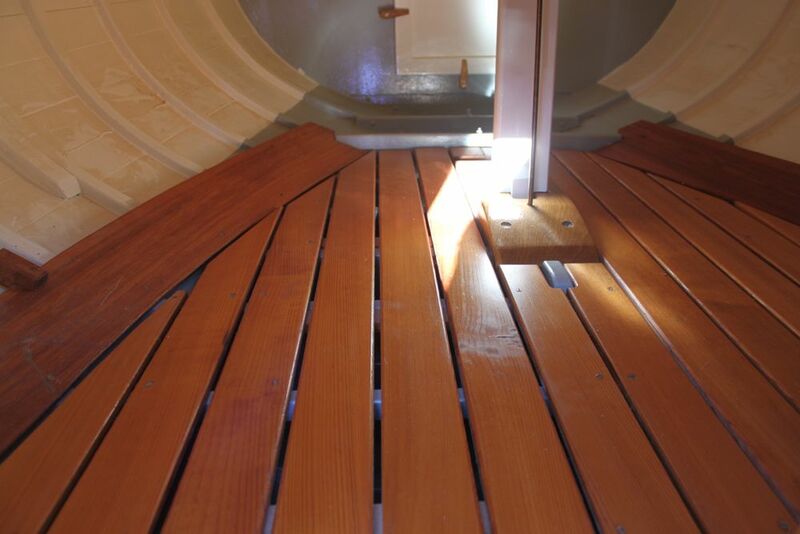 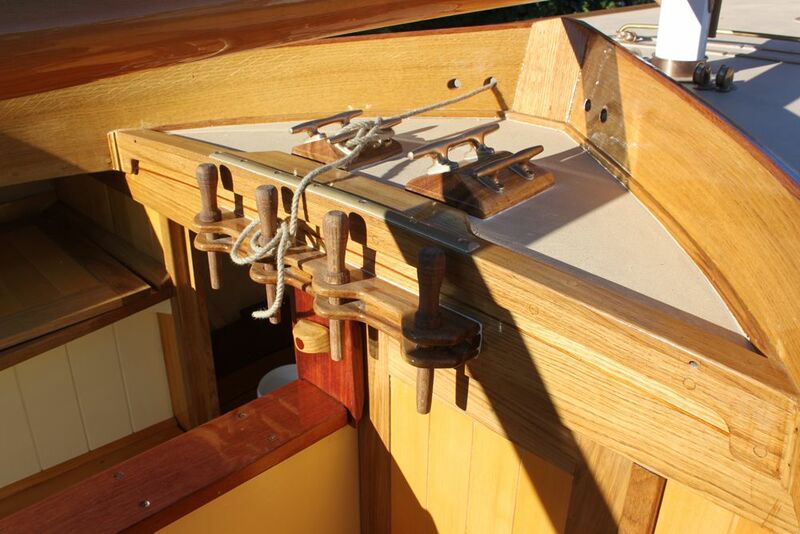 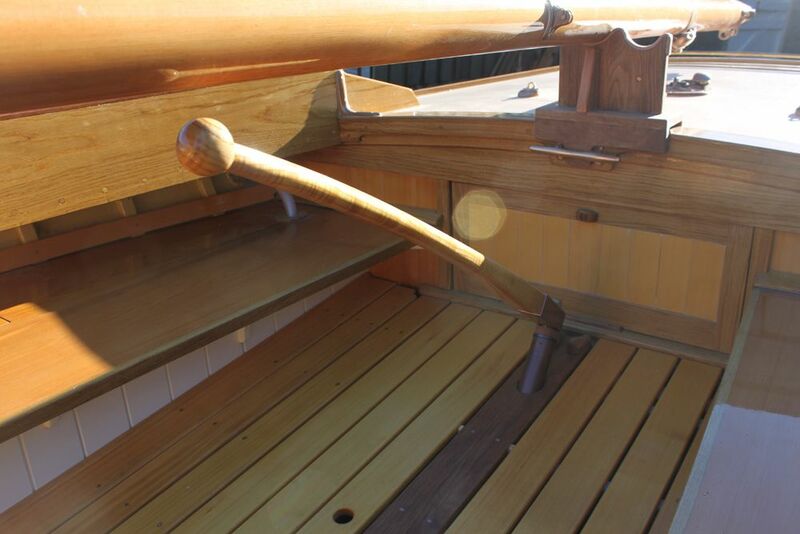 Contact the seller of this Herreshoff Buzzards Bay 15 for more details. 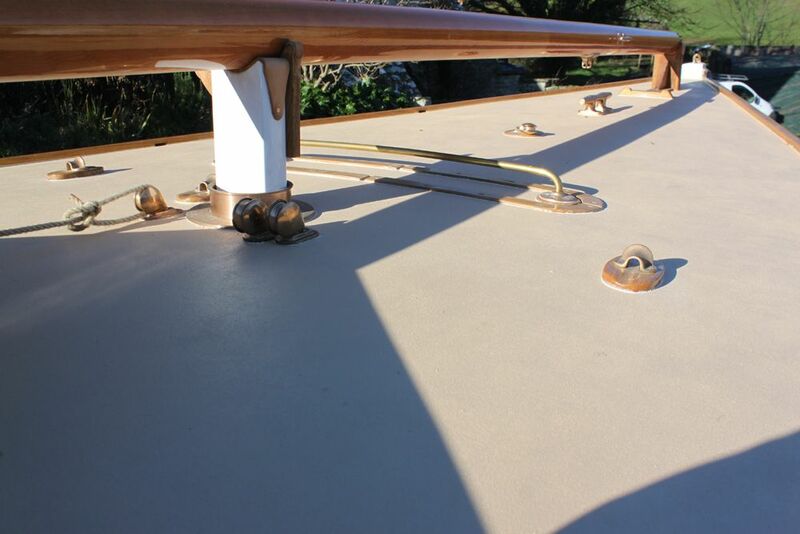 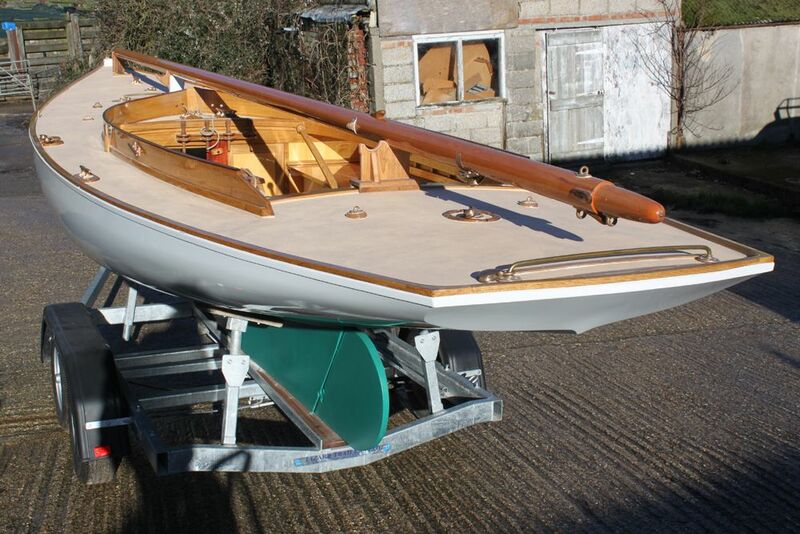 Herreshoff Buzzards Bay 15 For Sale is lying in Southampton, UK. 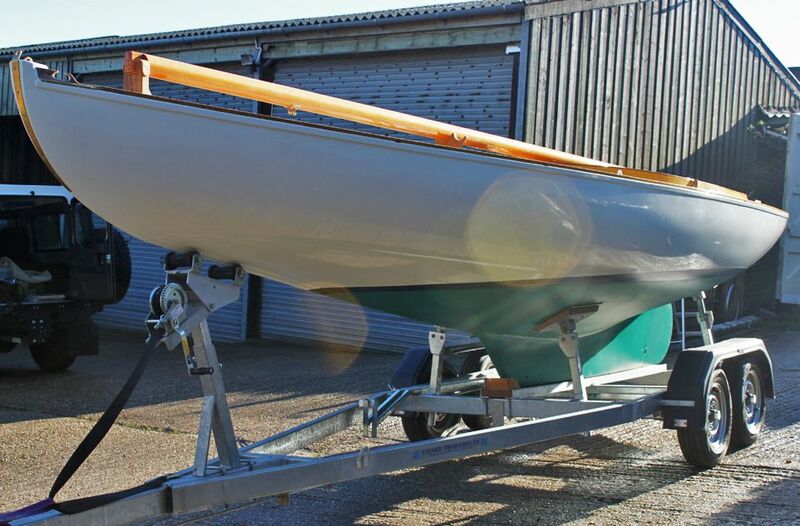 At 7.47 metres (approx. 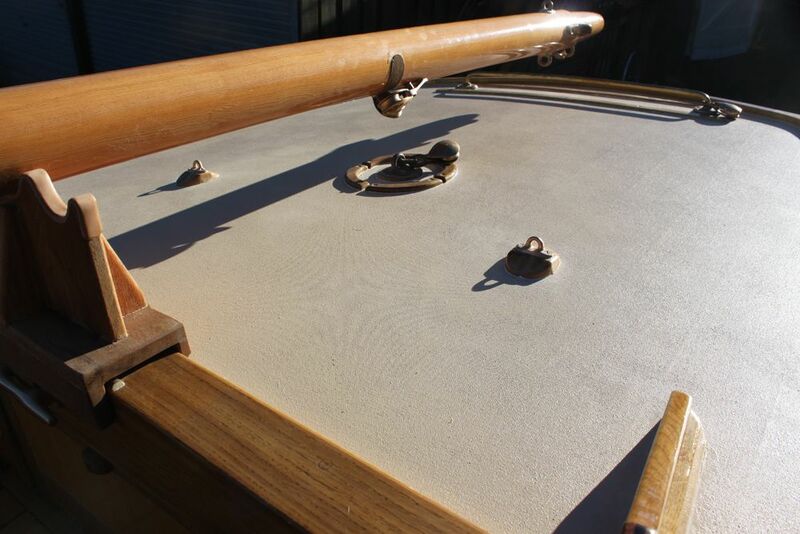 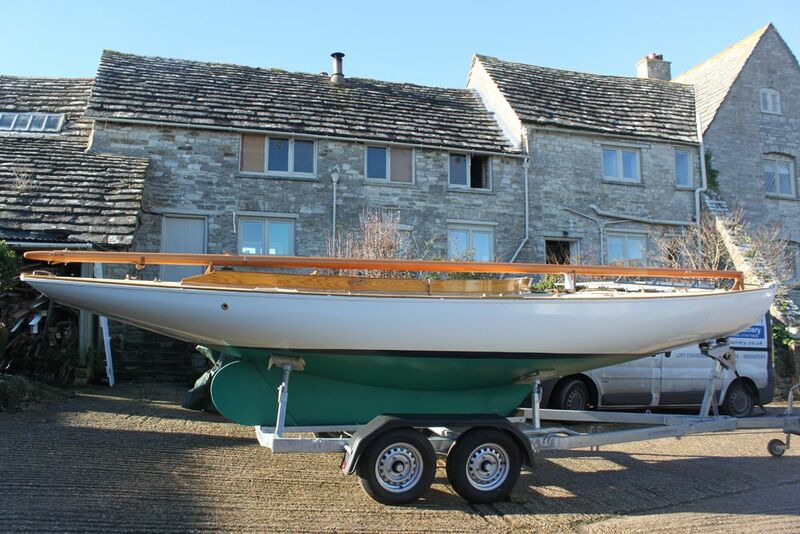 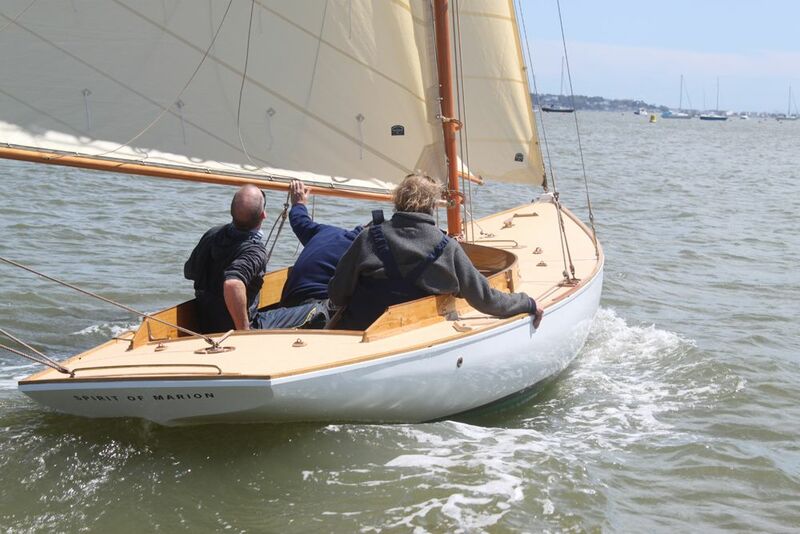 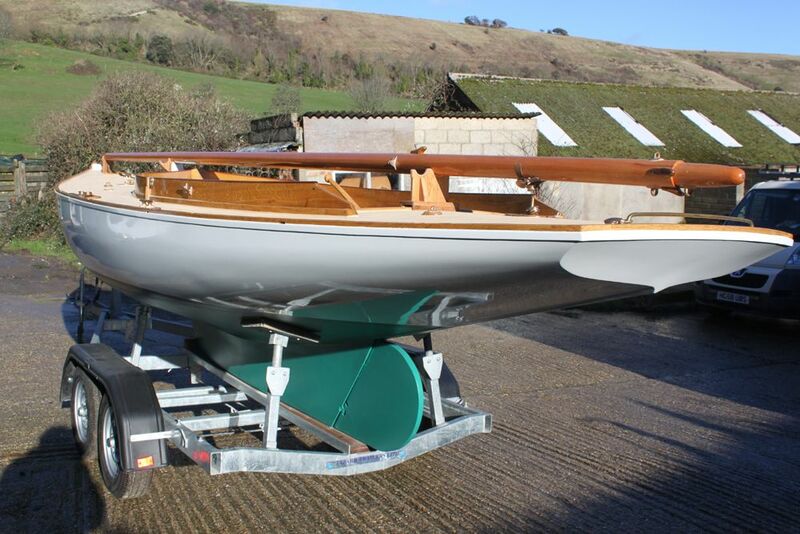 24.51 feet) this Herreshoff is a bargain at £59,995.